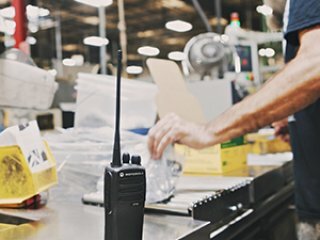 Representing a complete line of retail business radios, land and mobile radio solutions, and all the accessories in stock and ready-to-ship, we are your award winning, go-to radio team. 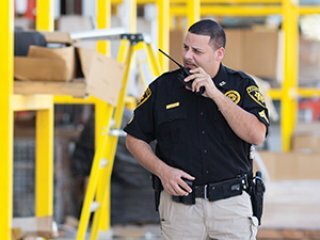 We partner with the best in the business, Motorola Solutions, distributing the full–line of specialty radio products in our designated territory. We are a full-service master distributor, supporting our dealers and distributors with programming services, technical training, sales and marketing support, and whatever else you need to provide the highest level of service to your end-user accounts. Want to learn more about our Business Solutions group and what they can do for you? Quick-message us in the box below, call 877-588-7573, or email us at radios@earlbrown.com and we’ll contact you soon. 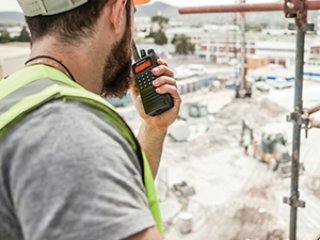 Motorola’s diverse array of portable and mobile two-way radios better enable you to efficiently coordinate and communicate with your on-the-go workforce, regardless of whether you have a small shop or a large nationwide business. 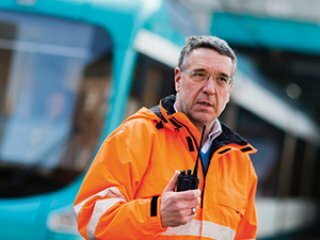 Motorola’s mobile radios provide crisp, continuous and high quality communications for your in-vehicle or dispatch applications. Maintain real time contact with drivers and ensure that your business is running as efficiently as possible. 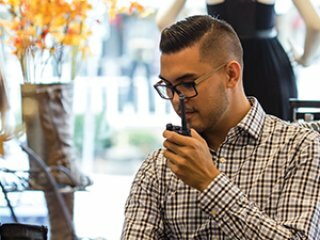 With a wide variety of models and features, Motorola’s two-way mobile radios provide a wide range of voice and data features to meet your specific business needs. Earl & Brown offers MAP controlled distribution in the following western territories: Alaska, Idaho, Montana, Oregon, Washington. Out of our territory? Contact us or apply today to join our two-way radio dealer network. We offer award winning sales and technical support for all our Motorola Solutions dealers. For nearly 20 years, Alert Technologies has pioneered OEM retail fitting room systems. Leveraging this experience in retail and a team of highly skilled engineers, two new products have emerged that Earl & Brown has helped bring to market. The aesthetically pleasing Easy-Assist customer call box and the durable, weather-resistance Easy-Assist HD. Both products perfectly compliment Earl & Brown’s Business Solutions line-up. Contact us today to learn how they fit your target verticals! Want to learn more? Quick-message us in the box below, call 877-588-7573, or email us at radios@earlbrown.com and we’ll contact you soon. Designed with high durability standards and manufactured in the USA, Ritron products offer a professional-grade solution for a multitude of applications requiring call boxes, base stations and repeaters. Earl & Brown is your premier source for Ritron regional distribution, marketing materials, application and technical support. For four decades, The Whistler Group has been a leader in automotive laser/radar detection systems. The Whistler Group has also set performance benchmarks in DC to AC power inverters for more than ten years. Technology recently acquired from GRE has now thrust the company into the radio scanner market. 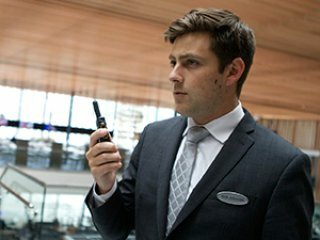 As a former GRE distribution partner, Earl & Brown is familiar with the product line and is thrilled to be re-introducing these quality scanners to its network of professional two-way radio dealers. 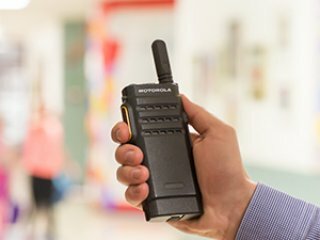 Motorola Solutions combined the best of Vertex Standard’s portfolio with our industry-leading two-way radio lineup on Jan. 1 2018, and those products now carry the Motorola Solutions brand. This alignment maximizes the strengths of both names to best serve the marketplace.